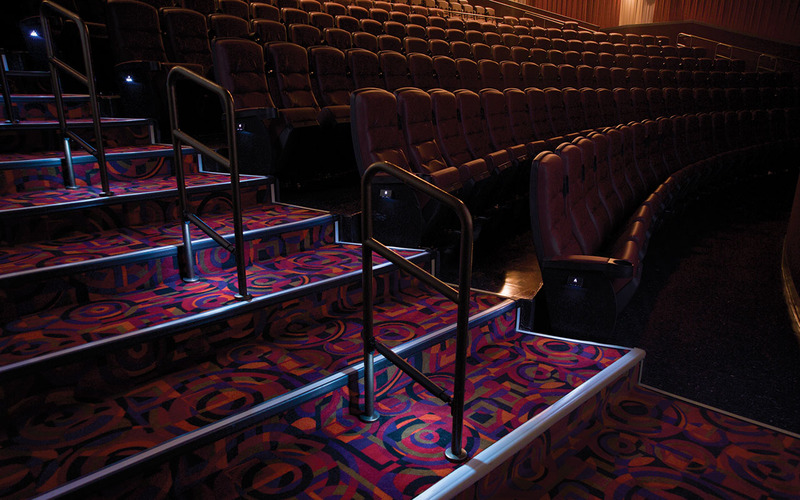 Designed as part of a complete solution, the Low Profile Step nose system is available in solid black or with a 1” nominal contrasting gray strip to help delineate the edge of walkways and aisles. The LPS Raceway, a low cost solution for both carpet trim and electrical cable routing, is designed to provide a clean transition from carpeted to uncarpeted areas on flat or sloped surfaces with the added functionality of providing a code compliant low voltage wire way. LPS be used in conjunction with any Sentinel System product to greatly improve visibility of a step edge as well as the aesthetics of the area. Tempo provides a 2-year limited warranty.